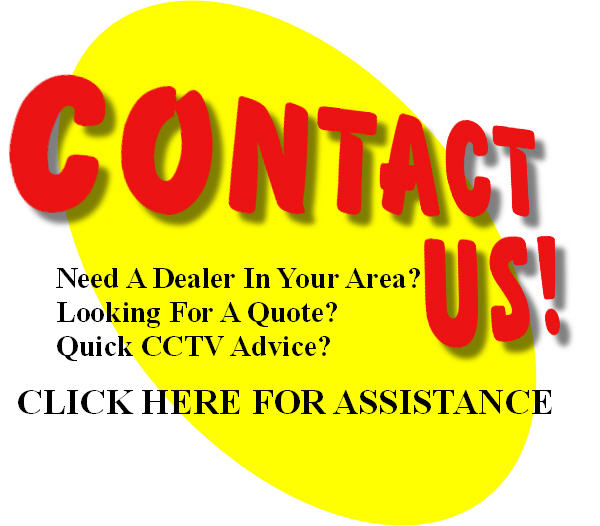 With HD-SDI surveillance rapidly becoming a go to solution for security systems and cctv video alike, why not have a great miniature camera that can capitalize on it. The KT&C HD30M is a great security camera that not only has an HD 1080P resolution, but it also is only slightly larger than a quarter in size. 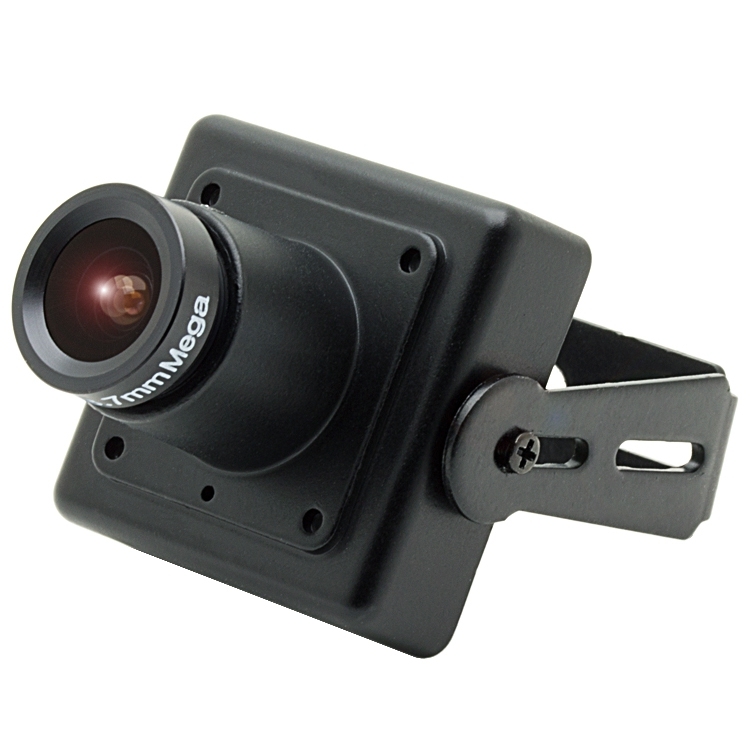 This HD-SDI camera can be used for covert surveillance and comes with a standard 3.7mm board lens that can be changed out for a different sized lens quite easily. 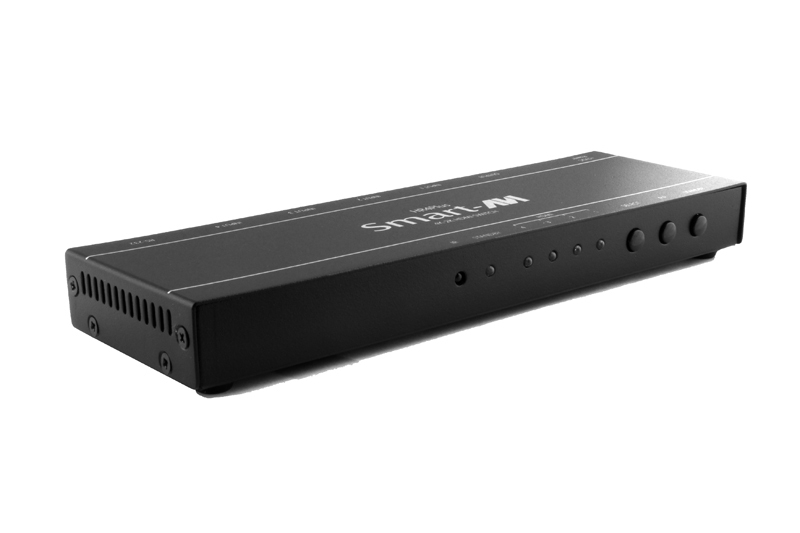 Additional features of the HD30M include 12VDC power, digital day/night functionality, WDR (Wide Dynamic Range), and more! Not your style, but still need an HD-SDI camera?